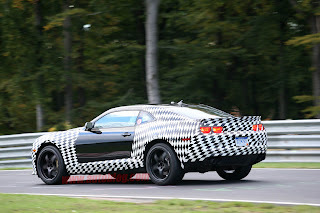 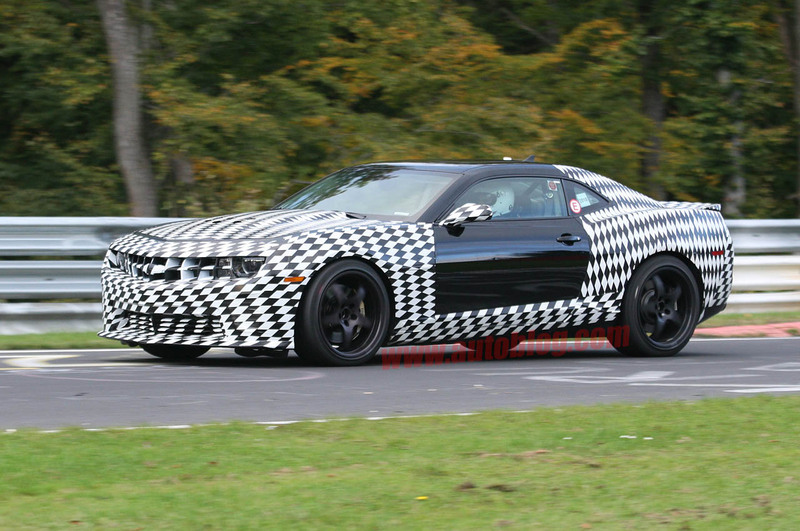 Auto Blog recently caught Chevrolet testing the 2012 Z28 Camaro at the Nürburgring. 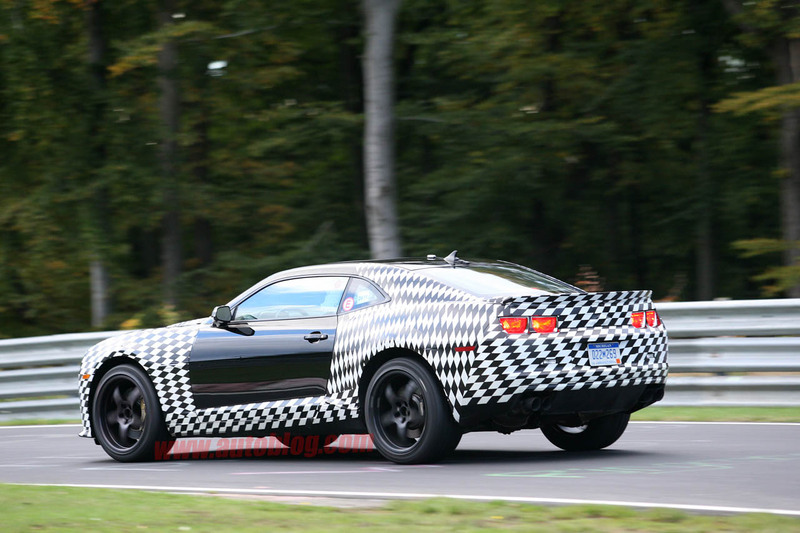 The Z28 Camaro will be powered by a supercharged 6.2-liter LSA V8. 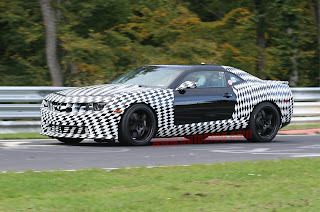 The LSA V8 is the same engine used in the Cadillac CTS-V, which puts 556 horsepower at the wheels. 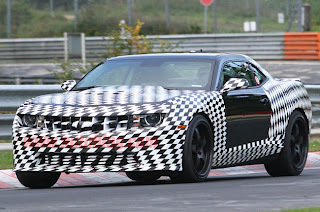 The Z28 may be featured at the Detroit or Los Angeles auto shows and its release should be coming sometime in 2011.